Jeff has over 34 years of experience in the Chemical/Food/Pharmaceutical Industry & extensive knowledge within the Sweetener business. 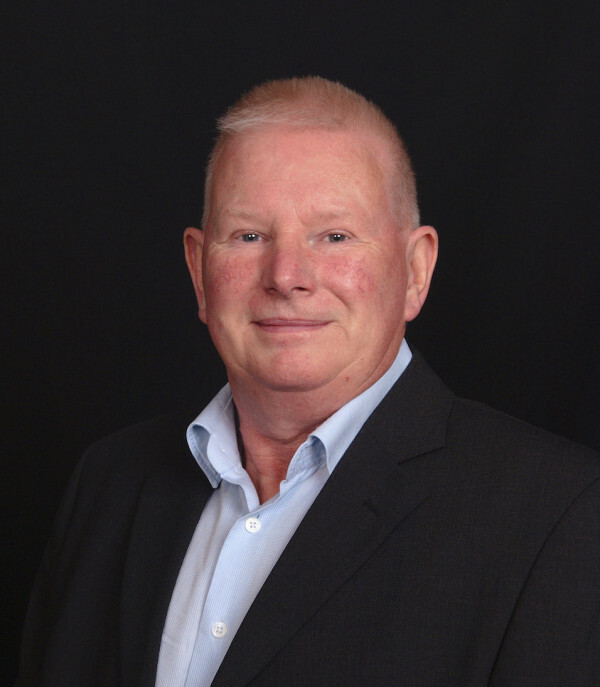 Jeff is a Quality & Regulatory professional with expertise in EU, FDA & WHO Requirements and for many years company representative on the Scientific & Regulatory committees for IFIC (International Food Information Council) & ISA (International Sweetener Association). He is also an IRCA (International Register of Certified Auditor) QMS Lead Auditor with auditing experience in many countries around the world for Raw Material Suppliers & Manufacturing/Packaging Partners. In his previous role Jeff was part of the Global Supply Chain Leadership Team & responsible for the selection, development, validation & approval of key strategic Supply Chain Partners. Continuous Improvement & Customer Focus activities are key working practices required in a diverse multicultural business world. Jeff was educated at Newcastle University, UK, Analytical Chemistry Degree level & Reading University, UK, IRCA QMS Lead Auditor.